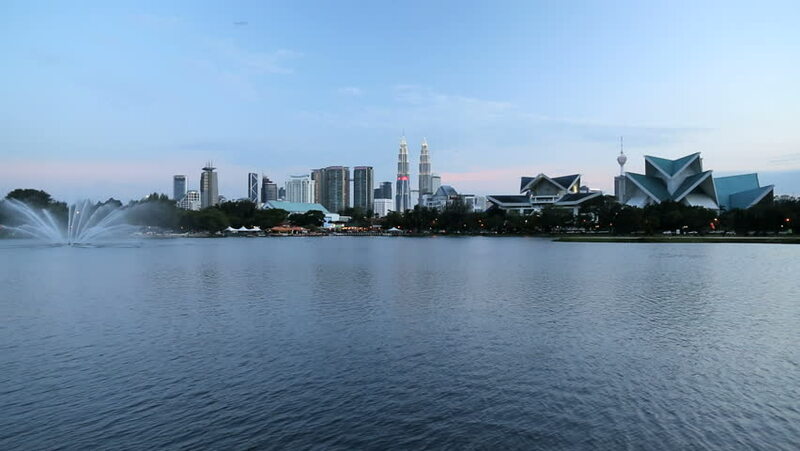 4k00:13Time lapse 4k resolutions Kuala Lumpur skyline seen from Taman Tasik Titiwangsa with dramatic drifting clouds during sunset with reflection by lake. 4k00:14Time lapse: Kuala Lumpur cityscape view during day overlooking the city skyline with dancing clouds and reflections. 4k00:124K time lapse of cityscape during sunrise by lake in the city with reflection.